This outdoor banner has the largest graphic display in the range. 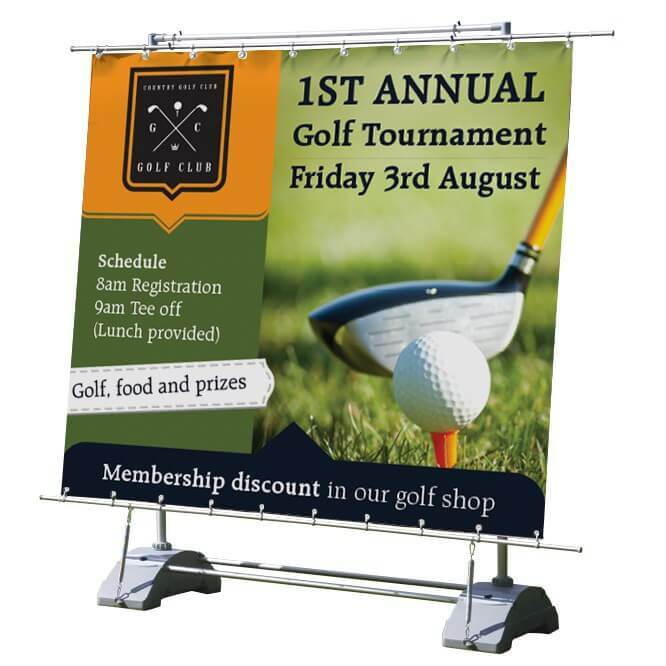 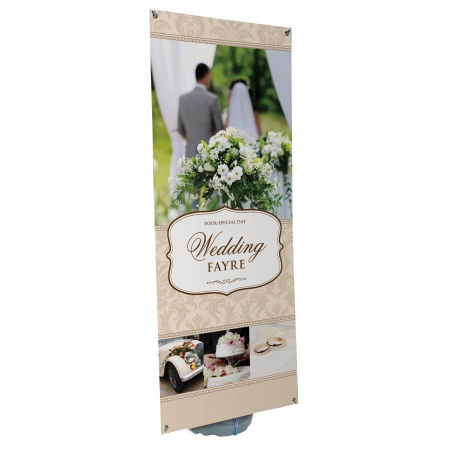 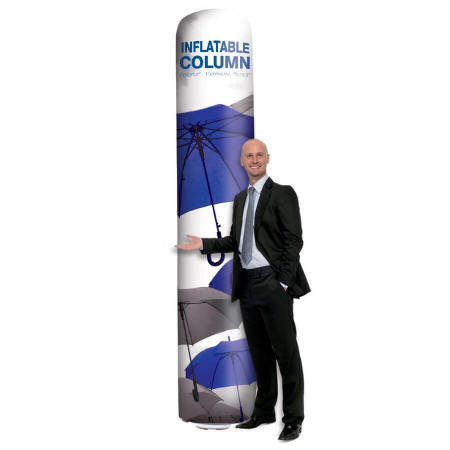 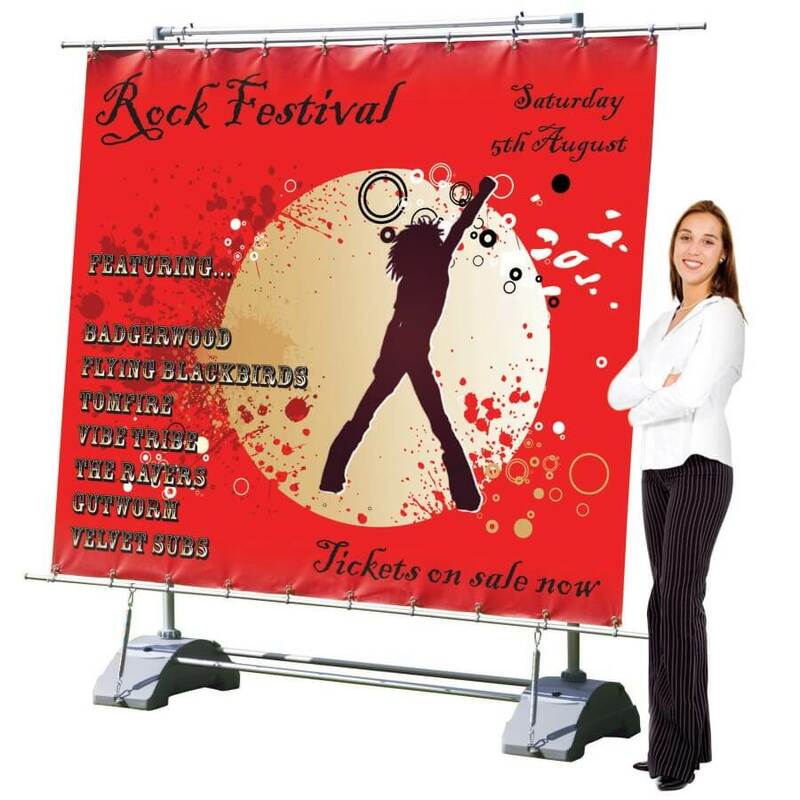 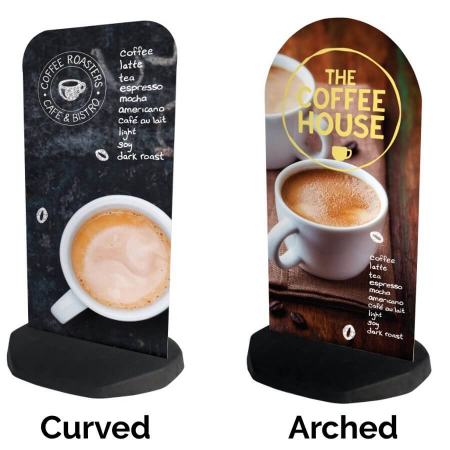 Perfect for large scale promotions with single or double-sided graphics. 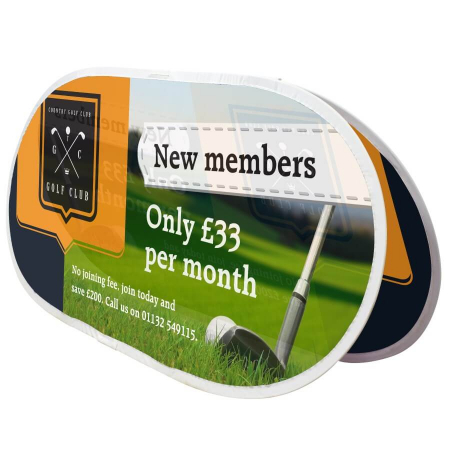 Helping to achieve maximum impact for your brand or message. 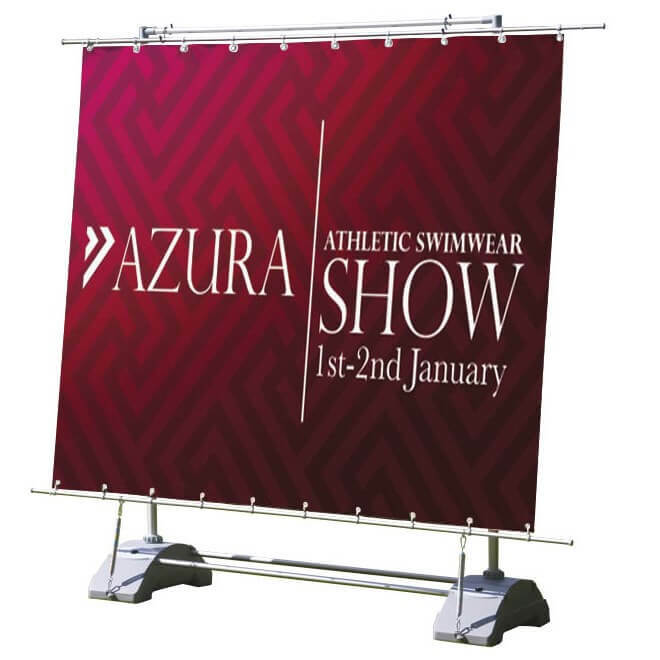 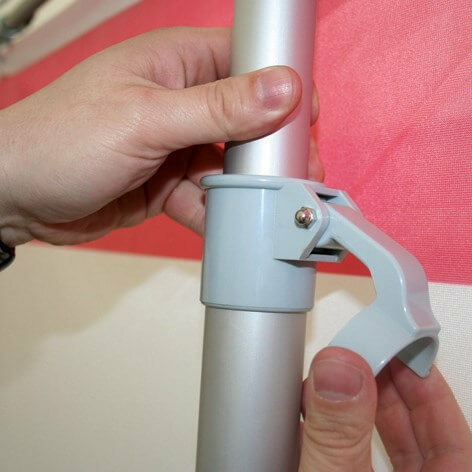 Horizon banners can also be linked together using joining kits (optional extra) to form a display wall.